Moisture Brightening is a daily brightening cream with micro pigments correcting any visible signs of fatigue and dullness. Instantly brightens and corrects skin tone to deliver a smoother and more even complexion by covering any skin imperfections. Suitable for all skin types especially dull and fatigue skin. 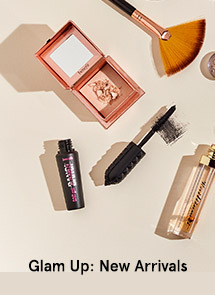 Use alone or underneath makeup. SPF 15. 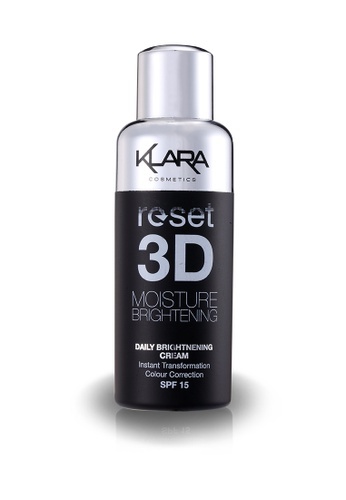 Can't find Reset 3D Cream-Brightening SPF 15 30ml (L) in your size?